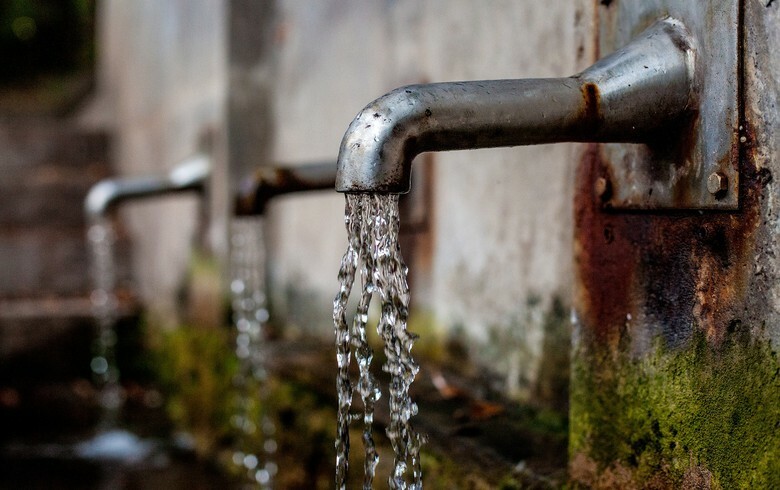 SOFIA (Bulgaria), April 12 (SeeNews) - State-owned water utility Vodosnabdiavane i Kanalizatsia, servicing the city of Smolyan, said that it has reopened a tender for a revamp of the city's water supply and sewerage system, worth an estimated 46.6 million levs ($27 million/23.8 million euro), VAT excluded. The project will benefit from EU financing under Operational Programme Environment 2014-2020, the water utility said in a tender notice earlier this week. The company cancelled the initial public procurement procedure earlier this month as it had failed to include important documents in the overall tender documentation. The tender is divided into two lots, envisaging repairs of different parts of the water supply and sewerage system. The deadline for submitting bids is May 29. Offers will be ranked based on price, which carries 35% weight in the final mark, and an evaluation of the offered concept for carrying out works. Last month, the European Bank for Reconstruction and Development (EBRD) said it is considering providing a loan to the water utility company servicing Bulgaria's Smolyan city, in order to partially finance a project for water supply and sewerage system upgrades. The loan which the EBRD is considering to provide to Smolyan Water Supply and Sanitation Company amounts to 4.1 million euro, of which 1.5 million euro will be funded with EBRD's ordinary capital resources and 2.6 million euro will be European Structural and Investment Funds (ESIF) contributions from the EBRD-EU Special Fund.